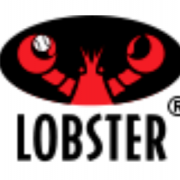 Lobster Sports, Inc. seeks to enrich the lives of our customers through our unparalleled quality sports equipment products and services. We show our care and concern for people by fulfilling our customer's expectations and needs. This is revealed through our core values commitment to operating with honesty, integrity, discipline, vision, respect, and passion.